This morning was a momentous occasion: ParkJockey was exposed to millions on live TV! Not only have we accumulated 1000’s of social media mentions but also we got picked up in the top tech blogs such as The Next Web and IT Pro Portal, and not to mention our prime time breakfast slot on the one of the worlds top news channels – CNBC! Our CEO Umut Tekin was asked to be featured on the CNBC morning show Worldwide Exchange, interviewed by Ross Westgate. ParkJockey’s app demo video was shown in the background presenting the seamless and ease of booking that coveted parking space with our app. This entry was posted in Chicago, London, Miami, News, ParkJockey, Press and tagged Business, CNBC, London, parking, parkjockey, Ross Westgate, TV, UK, Umut Tekin on May 1, 2014 by Igal Aciman. On March 6, 2014, ParkJockey was awarded the “Innovation in Consumer Experience” award during BritWeek’s prestigious Great Business Innovation Awards Gala. ParkJockey was recognized for its focus on alleviating stress from the life of the consumer. ParkJockey’s technology helps users easily find and book parking, in advance or on-the-spot, at off-street lots and garages. 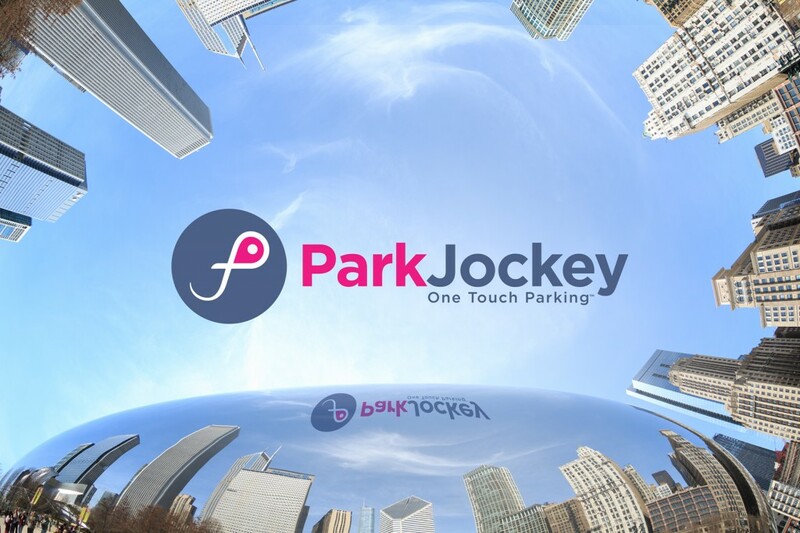 With its constant focus on consumer-centric innovation, ParkJockey has recently released a new functionality that allows users to extend their parking overnight with one-touch in an effort to reduce the number of drunk driving casualties. This marks just the beginning of ParkJockey’s efforts to improve the parking experience for all. This entry was posted in Chicago, Miami, ParkJockey, Press and tagged Business, innovation, Miami on March 10, 2014 by ParkJockey Team.